We've Got Your Beverley Roofing Needs Covered! Need new roofing or roof repairs? Then call us. 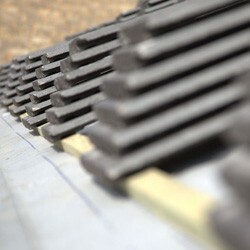 We cover every HU postcode and offer high quality, affordable roofing solutions. We already have hundreds of happy customers in the Beverley area who come back to us again and again because they know that with our company, they are guaranteed quality service at competitive rates. If you'd like more information on our services or want a free quote, get in touch with us by calling 01482 549 915 and we'll be happy to give you what you need. Ask about our free quotation service and extensive roofing guarantees.